Crown Terrace, Pokfulam, Hong Kong roof top apartment - for sale. Location: Situated in a peaceful lowrise area with Kennedy Town and Cyberport close by and very good schools in the neighbourhood - Kellett, West Island, German Swiss, St. Clare's, St. Paul's and ISF. Details: Apartments for sale in this building are extremely rare. This roof top apartment with internal access is in a charming low-rise, walk-up building on Crown Terrace (Bisney Road area of Pokfulam). This lovely home is bright with high ceilings, has three good sized bedrooms and two bathrooms (one en-suite). 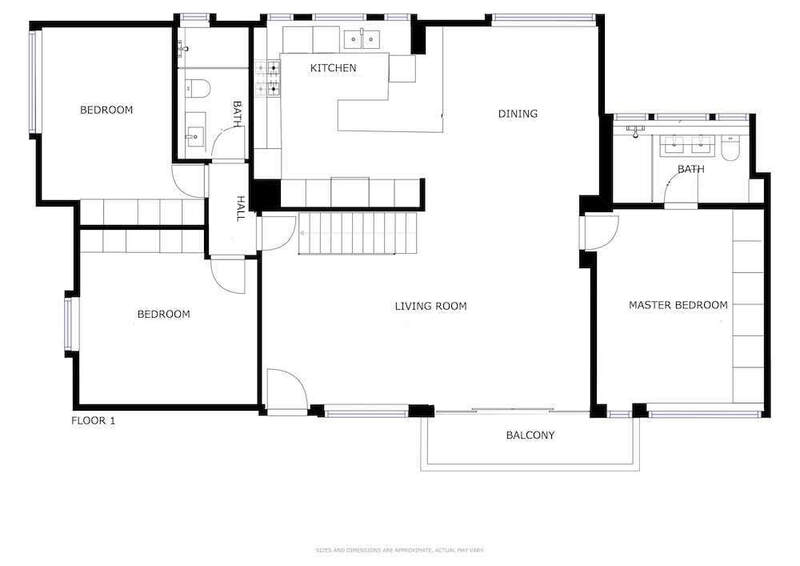 There is a fully equipped large open plan kitchen (no helper’s room, but the original floor plan includes one). There is also a small balcony off the living room which has a lovely tree view.